Radon is a radioactive gas that occurs naturally when uranium in rock and soil breaks down. The gas is odourless, tasteless, and invisible. 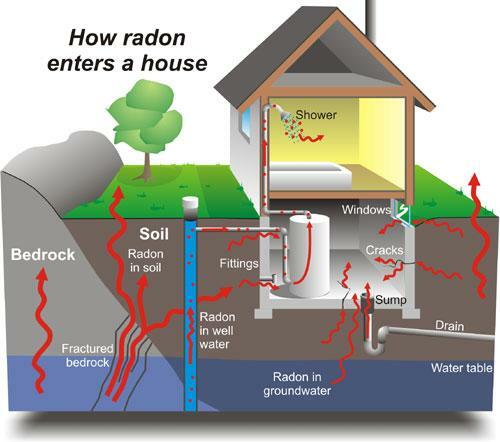 Radon is harmless when released from the ground into the great outdoors, as it is diluted. 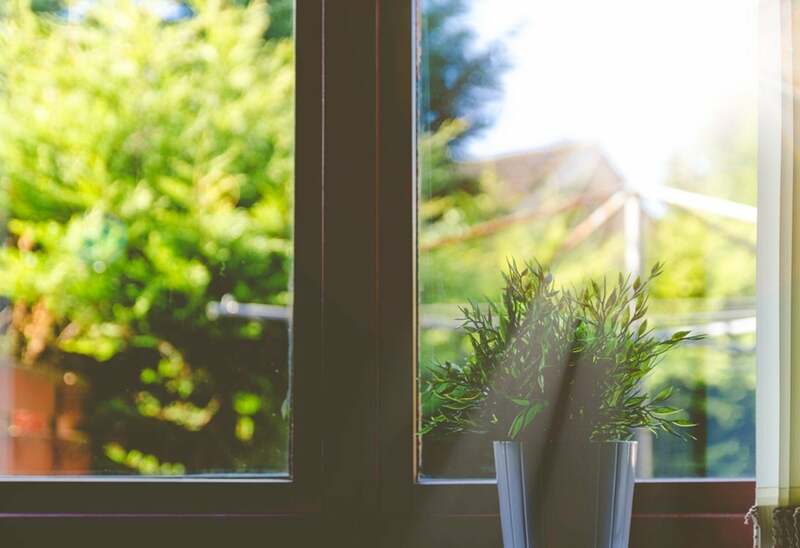 However, in enclosed spaces, like our homes, radon can accumulate to high enough levels to become a health risk to all residents of the home. The prairies have been identified as a location of potential risk for hazardous radon gas levels. The Spruce Grove Examiner wrote this article in early February encouraging residents to test for radon in their homes. Watch this story on radon from CTV News Edmonton. All You Need to Know About Radon Gas and Radon Testing in Canada article.